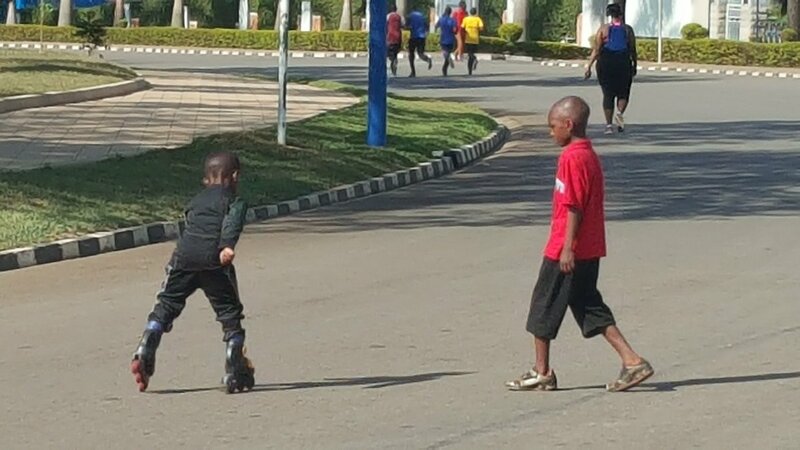 Kigali residents are now used to a once a month week-end free of cars in key areas of the city; it’s the car free day which consists of sport, jogging, cycling and disease diagnosis. 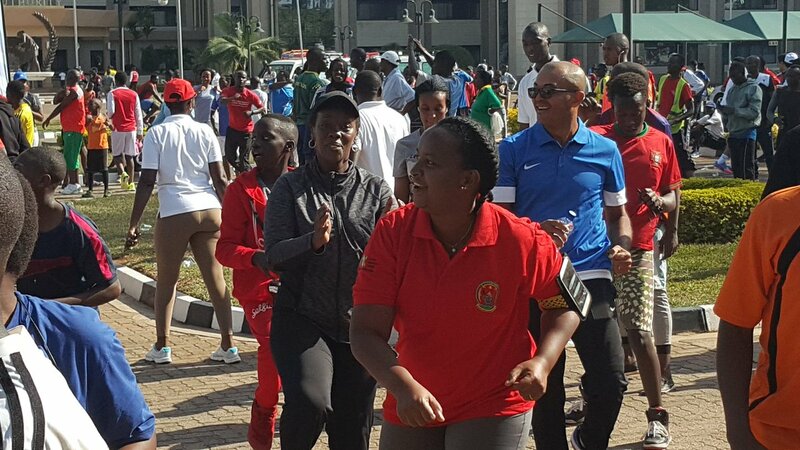 The newly appointed Northern Province Governor Jean Marie Vianney Gatabazi has said he is planning to replicate this fitness initiative in the province headquarter – Musanze Car Free Day. “Well done leaders and people of Kigali city. We are planning such activity #CarFreeDay in Musanze District October 21st. don’t miss it,” Gatabazi said in a tweet. The governor said they are still identifying the itinerary of the Musanze Car Free Day, but some roads like that which connects Musanze town to Nyakinama, and other avenues will be part of it. Ubworoherane Stadium will be the end point. Friday afternoon, all civil servants close office for sport, but Gatabazi said, every citizen in his province will join this sporting event. For example, he said, students, police and the army are the most expected in this sport, but also the private sector will be involved. The governor predicts that the initiative will yield fruits. “Sport for all will have the benefit of increasing fitness among our people, and will be a good tool for mobilization. I hope it will build unity among citizens,” Gatabazi said. ‘Car free day’ was introduced in May 2015 by the City of Kigali in partnership with Ministry of Health to promote general wellbeing among city dwellers . Musanze becomes 3rd to take up car free day initiative after Kigali and Huye.